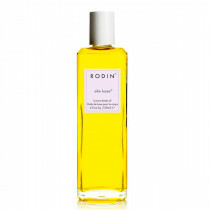 During the 40 years work as a stylist and editor in the fashion and beauty world, Linda Rodin was fortunate to experience the best beauty products in existence. 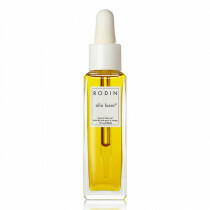 None of them met all of her requirements - so she created her own skin elixir. 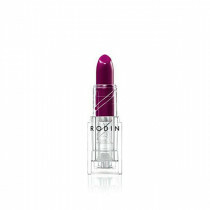 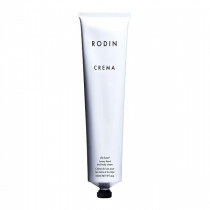 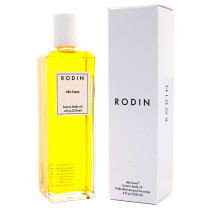 Rodin products that offer an ultimate indulgence. 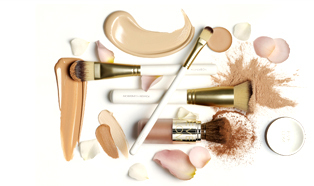 Signature fusion of scented oils, including Jasmine, Sweet Almonds and Jojoba form a unique and covetable collection that will deliver a natural, healthy glow after every application.